Details: 3'x4' (3ft by 4ft) cut out polyester flag with white header and two grommets. Flag has sewn streamers. Image is screen printed and appears on both sides. Patriotic Flags was the first company to ever have inexpensive polyester Viking Raven banners made for sale in the United States. This was in 2003. Since then we have collaborated with major import companies to have different versions made. 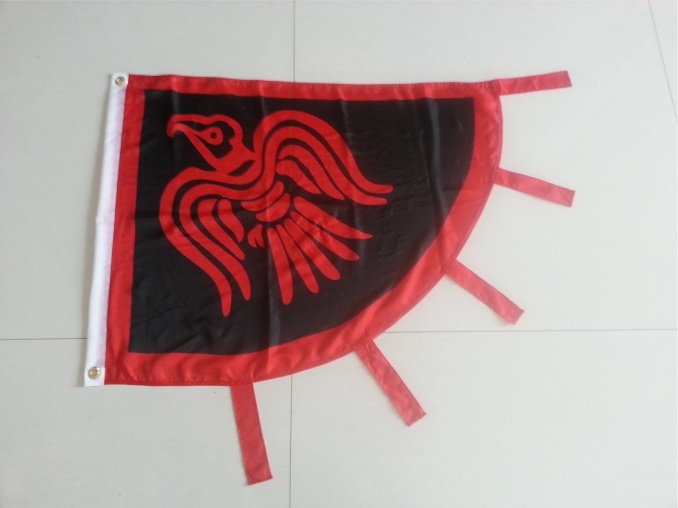 This Viking Raven banner is based on historical artifacts and descriptions. Vikings from Denmark and Norway used ravens frequently. The raven was a symbol of the Norse/German allfather Odin/Wotan. The use of the Raven Banner by Danish and Norwegian Vikings is documented by the Anglo-Saxon chronicle, one of the Icelandic Sagas, two pennies minted by a Norse-Gaelic King in the 940s, the Bayeux Tapestry, and and various church records. The first recorded instance of Vikings using a Raven banner is in the Anglo-Saxon Chronicle. In 878 it reports that Danish Vikings, who had arrived in Wessex, flew one. The Anglo-Saxon chronicle refers to the Raven banner as "guÃ°fani," which means war-flag. 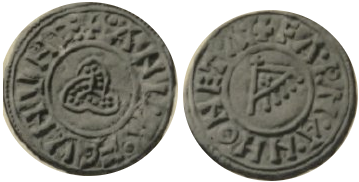 Ã“lÃ¡fr Sigtryggsson, who was king of Dublin and Northumbria in the mid 10th Century minted two different pennies that depicted Raven Banners. The coins were minted in York in the 940s. 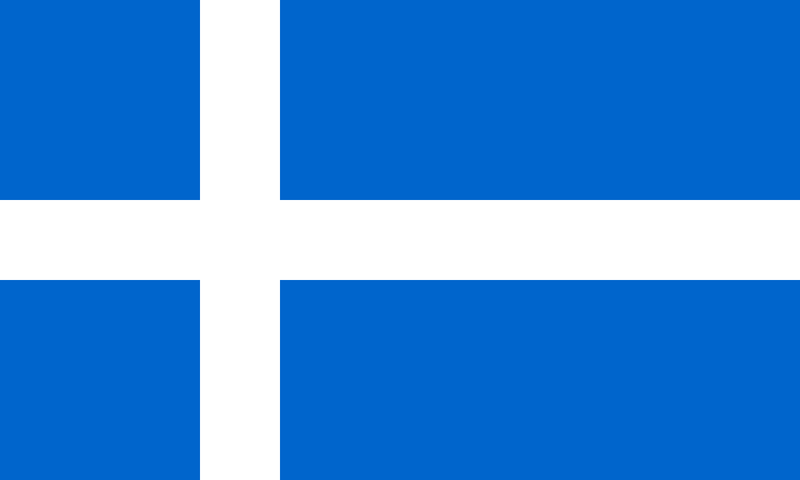 A Raven Banner is described in the Orkneyinga saga, written in 1230 in Iceland. It is about the history of the Orkney Islands. It says Sigurd the Stout, the last heathen Earl of the Orkney Islands, flew a Raven Banner in the mid 10th century. The presence of these Raven Banners continued until the Battle of Hastings in 1066. It is depicted in the Bayeux Tapestry. Some Raven banners were made from white silk. Cnut the Great, flew a Raven banner made from white silk at the Battle of Assandun in 1016.